Erstwhile President, Goodluck Ebele Jonathan, has revealed how western and local powers cost him his re-election bid for a second term in office. 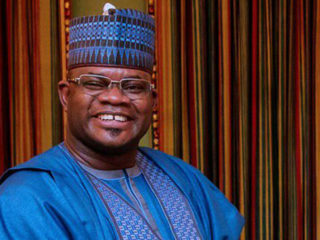 He noted that the former U.S. president Barack Obama and former governors of his Peoples Democratic Party (PDP) collaborated to make sure he did not return to power in 2015. 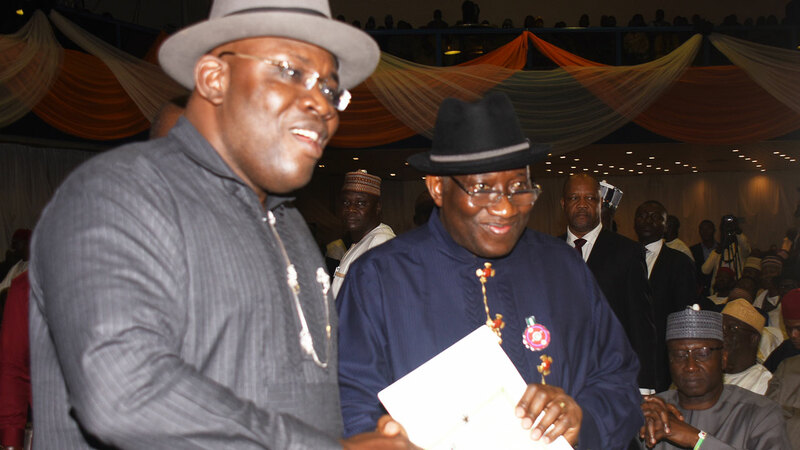 In his book My Transition Hour, Jonathan said the former governors, because they were “blinded by ambition and a barrage of fake news,’ contributed to his defeat. According to him, the conduct of Obama was overbearing and condescending in his message to Nigerians ahead of the 2015 general election. 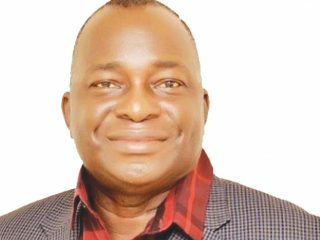 Recall that a few weeks leading to the 2015 election were crucial for both Jonathan and his cabinet officials, when the election was postponed to March 28 from its initial date in February. 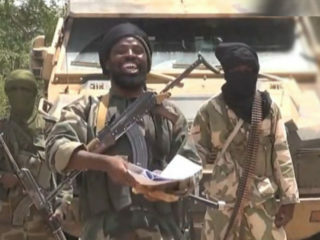 The six-week postponement drew outrage from within and outside the country, and Jonathan’s opponents accused him of plots to perpetuate himself in office. But the former president said he was not the only one responsible for the polls’ shift, saying other former leaders were all part of the decision, which was informed by the security exigencies at the time. Jonathan also took a swipe at former U.S. Secretary of State, John Kerry, saying the top diplomat was nonchalant in his attitude towards his government despite all efforts to make him understand that the decision to postpone election was in the overall interest of Nigeria. “How can the U.S. Secretary of State know what is more important for Nigeria than Nigeria’s own government?” he asks. “How could they have expected us to conduct elections when Boko Haram controlled part of the North-East and were killing and maiming Nigerians? Jonathan also faulted northern leaders who wanted power returned to their region for sabotaging his re-election bid. “This time around, there were governors who were rounding off their eight years tenure and were blinded by ambition,” he writes, having been overwhelmingly voted for in the 2011 election. Continuing, he writes, “Some governors wanted to be Vice President whilst others strived to be the President. If I contested none could realise his ambition. 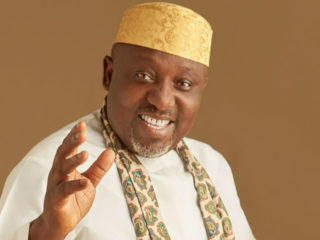 This muffled implosion would fully manifest in the buildup to the 2015, which each ship-jumper calculating how much he or she would take from the PDP or the most opportune moment to cause maximum damage and based on that, plot their exit.